Android is getting pretty ubiquitous. I mean just we use it for just about everything. How many people nowadays go more than 5' away from their phones ... EVER? 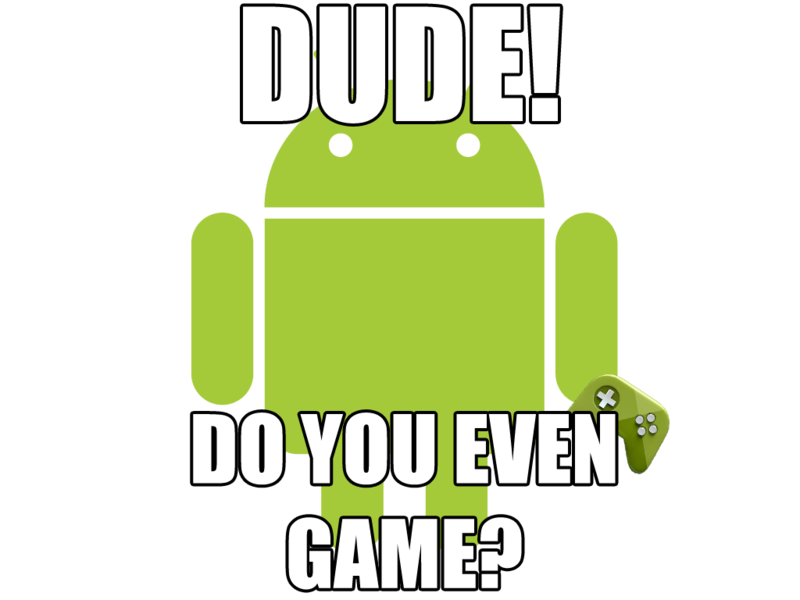 Earlier I showed you the report that Android was now becoming a leading playing in a 'gaming' platform. 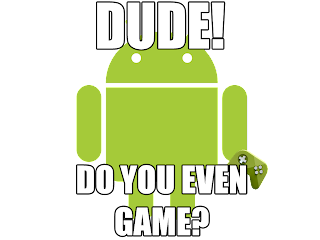 So, I wonder... with all the issues off potential worse battery life, smaller screen, etc... do you use your Android device to game? Or is that left to your consoles? Personally, I use it for the 'occasional' game, nothing 'long term'... so no real big games. Mostly Angry Birds, etc... distraction types. But there are some real killer games out there. I love Max Payne on my PC... but just couldn't get into it on my tablet.